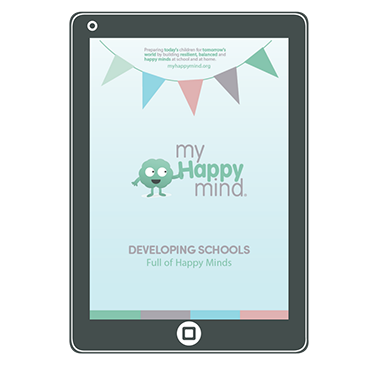 Positive emotion - why does it matter? How optimism positively affects our health. Positive emotion – why does it matter? 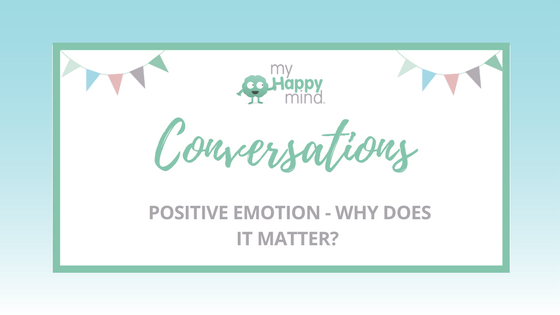 Positive emotion, happiness, pleasure, optimism, positive thinking, we all know that these things are good for us but why do they matter so much? Positive emotion is characterized by us feeling positive and optimistic. We tend to see situations as opportunities and be optimistic in our approach and perspective. Have you ever heard the phrase glass half full or glass half empty? Well, this is describing two polar opposites of how you might approach life. Those of us whose glass is half full tend to have more positive emotion than those whose cup is half empty. Those who see the world through a positive lens and see the best or the opportunity in a situation. Positive emotion = happiness. Fact. There is a direct link between how much positive emotion we have and our happiness. The science is clear on that. So, if we tend to have an optimistic approach then we will have more positive emotion, more dopamine (that awesome feel-good hormone) and so, be happier. Pessimism can lead to health challenges. Those of us who are pessimistic though go the other way and tend to see the risks or the potential downsides of life. Sometimes this is a really useful skill as it can help to prevent or foresee bad things from happening. However, if overused pessimism can lead to people having less positive emotion and so, feeling less happy. 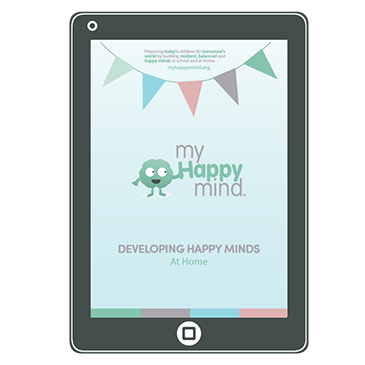 We also know that those who have more positive emotion have less physical and mental health challenges. This if nothing else is surely a reason to jump on the optimism bandwagon! You can learn to be more optimistic! So, what does this all mean for our kids? Do you think your kids tend to have an optimistic or pessimistic attitude? What about you – what is your outlook and do you have an opportunity to fill up that glass?! 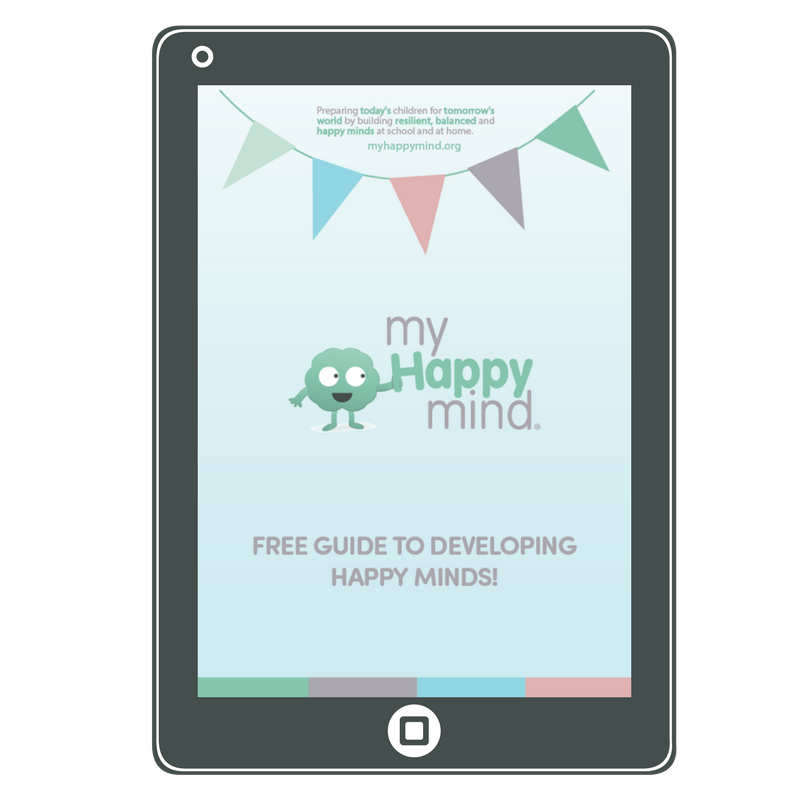 This weeks freebie is all about how you can reframe your outlook and develop a more optimistic approach. Check it out below!